Manchester United sacked Jose Mourinho last month, after the club’s poor performances under under his guidance throughout the season. 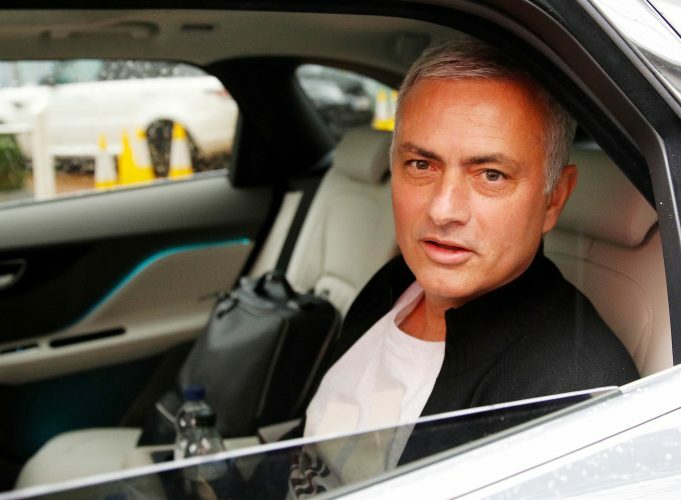 Jose made his first return to live television on a match-day show this week, where he answered the possibility of his next move. He also said a few things in relation to his previous job at United, but nothing was aimed directly. The Portuguese has uncharacteristically sounded a bit cautious with his choice of words. This is because he simply isn’t allowed to spill the beans regarding the matters of the club and players. According to Duncan Castles via Daily Record, the severance package in his Manchester United contract was dependent on maintaining a non-disclosure agreement. If Jose breaches the contract, then the Manchester side won’t have to pay off Mourinho, a sum that will total to £24 million. The report also added that the Portuguese was reminded of the same through an email the day after he was let go. Recently, the former Chelsea boss revealed that he has refused three jobs so far since his United sacking. Jose also said that he will be waiting for the a club that has a genuine structure. Bayern Munich and Real Madrid could be genuine possibilities.